Life has been a whirlwind for the last month. We were afforded the great opportunity to drive down the entire Midwest to visit with friends and family. Since July 28th we have driven 3,992 miles. 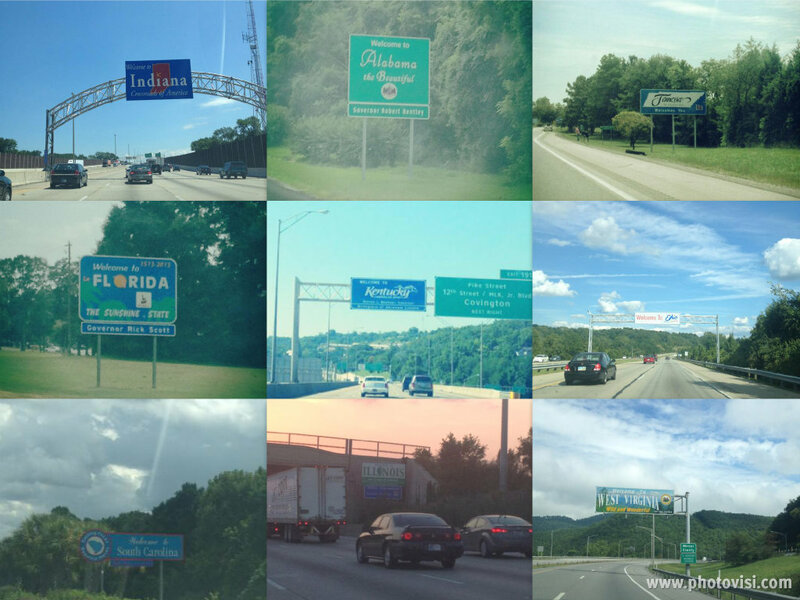 We visited 12 different states and spent 60 hours tucked away in our Toyota Corolla. We had to buy two new tires and get one oil change. We enjoyed the corn-laden flats of Ohio, the pines dotting the mountains of Alabama, Disney World, a foggy morning in North Carolina, and the rolling hills of the Virginias. God protected us and provided all that we needed. All in all, God has been so good and so faithful to us, just as He promises. Jenny and I enjoyed ourselves dearly. It was a trip that for me (Justin), at least, galvanized our friendship as we venture out on this new journey. We shared many laughs and some tears. We spent times in prayer. We got to visit with each of our immediate families, some extended family, and friends who are like family. They got the burden of housing us, and they all fed us VERY well! More than anything we came away grateful for all of the people that are lifting us up in prayer. It is so comforting to walk into a home and find our prayer card stuck to a cork-board or refrigerator. We owe so much to many of you and trust that God will reward you exponentially for your dedication to supporting us in prayer and finance. Thank you! 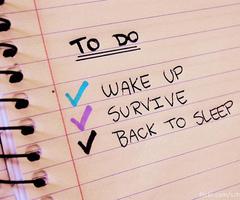 Our to-do list is growing RAPIDLY! Needless to say, we arrived home to a stack of chores we must accomplish. It’s crunch time – the final minutes of the 4thquarter (or second half for you futbol fans). We have so many final details in preparation for our departure and so many initial details following our arrival. Your prayers are greatly appreciated as we pilfer through the muck of moving to another country. We need to sign up for COBRA, which we are doing this week. This will provide our healthcare until our departure. We need to fill out ALL of our benefits paperwork for TEAM in the next week to ensure that everything is in order for our departure. Justin has had to get two final vaccinations Hep A., completed today, and Typhoid which he is taking orally. It is live bacteria…that’s weird to think about. On August 30th we have another appointment for the baby at which we will discover the gender! We have to sell our cars. We have to write up our wills. We have to get our visas. There are equally just as many if not more pesky details when we arrive. Fortunately, our host organization – Potters House – is generously providing a helping hand! Find a place to live, furnish it, and move in. Find and buy a family-friendlycar. Outfit our home for a baby…yikes! i.e. where will we shop, find doctors, DMV, mechanic…you know all of those things that you “just know” where they are here in the States. I hope we don’t sound like we’re whining. We are so excited for everything that the future holds. However, there is just this big mountain of details that stands between where we are today and what we believe that God wants us to accomplish in the near future. We covet your prayers through these final weeks here in the U.S.A. We don’t want to have any complications that could delay our departure. We trust that God is sovereignly in control of all these things, and we are SO anxious to finally arrive.